The Quilted Crow is proud to be an official sponsor of QoV, whose mission is to cover service members and veterans touched by war with comforting and healing Quilts of Valor. 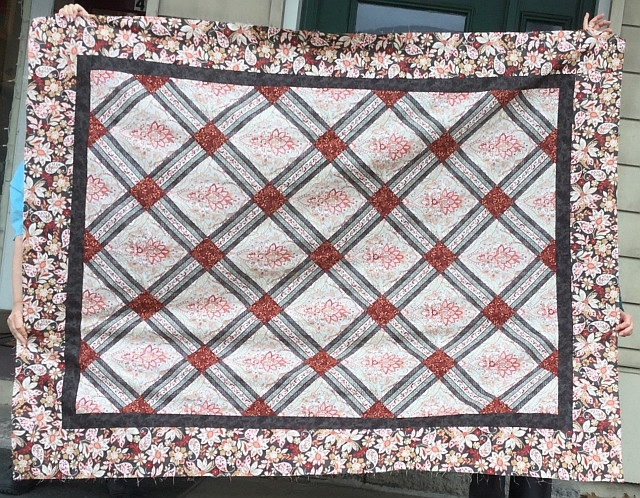 The Quilts of Valor Ladies are always looking for volunteers to sit and sew quilts and their next meeting at the Crow is this Saturday, February 18th. All are welcome to stop by the shop to join in and help a great cause!